Linux Mint (Debian) 32GB USB Drive | Linux DVD Shop - UK Linux Shop supplying Linux on CD, DVD and USB with Free UK Delivery, 24Hr Dispatch. 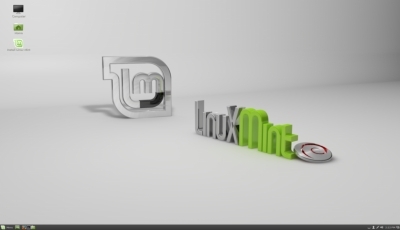 Linux Mint Debian on a 32GB USB Drive is a distribution which features a lightweight, fast desktop and elimates the need to upgrade with automatic updates to software and packages. This version never reaches its "end of life" due to perpetual software updates.